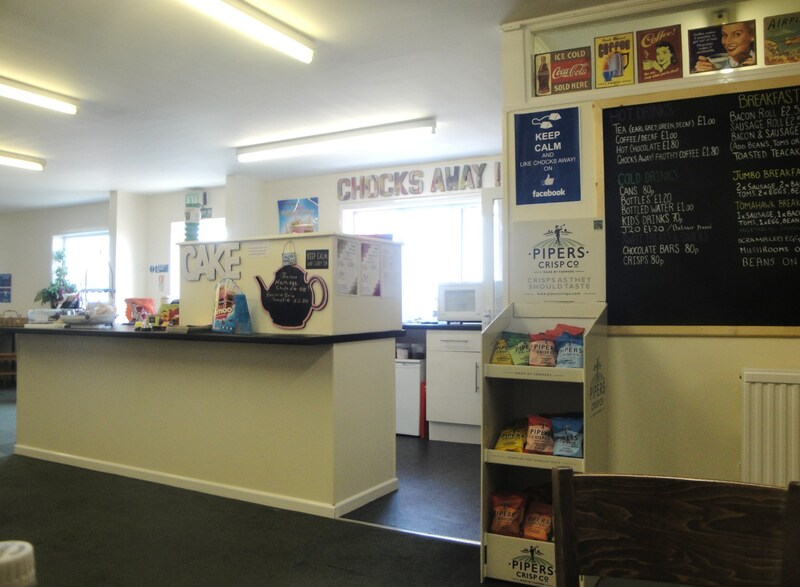 A little known secret that needs to be opened up to the whole wide world in the South of the County is that there is a nice little welcoming café called “Chocks Away” at Nottingham Airport in Tollerton. 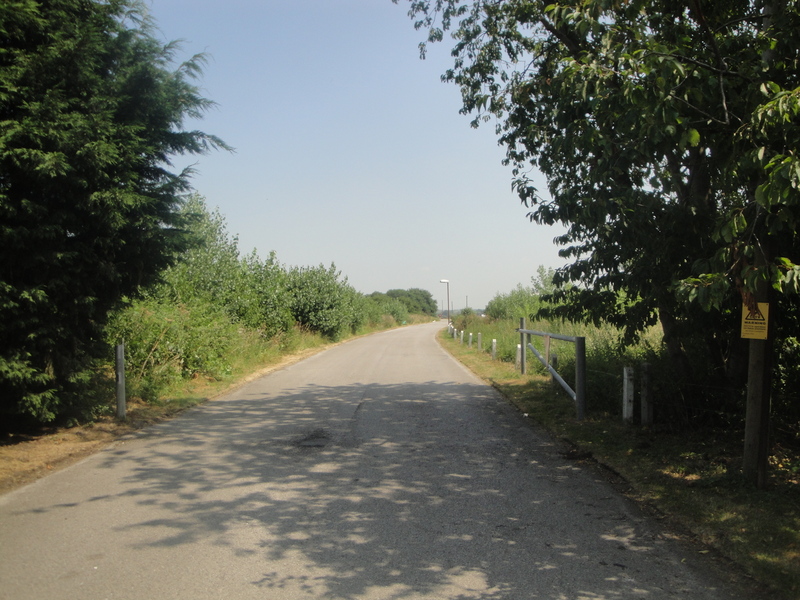 This is especially important if you are passing through Tollerton hunting for something to eat, as it appears to be a veritable desert in terms of food. OK sure you could pop into the Mace store, or even into the Petrol Station, but come on guys we can do a little better than that, can’t we? There is a reasonably priced basic café menu with most of your truck stop or in this case airport refueling pit stop needs. 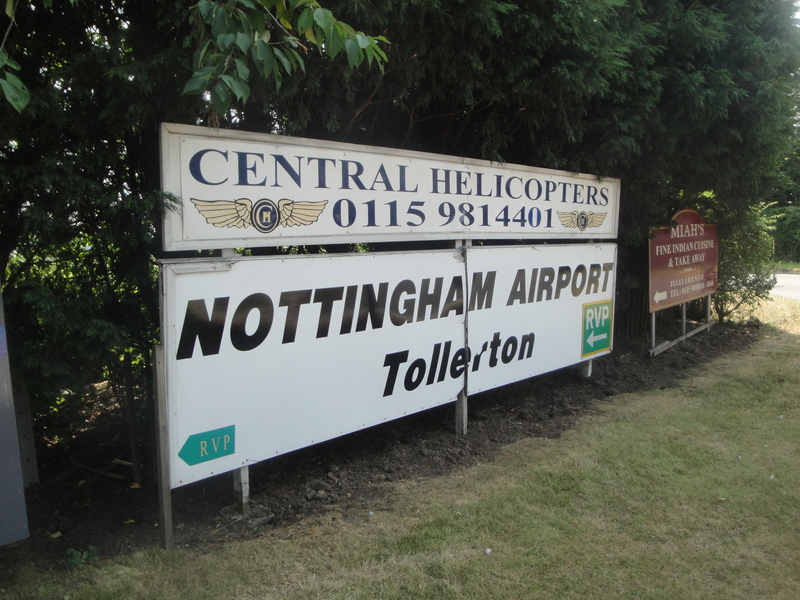 I have been in a couple of times this week, both in need of sustenance, but also in curiosity to see what was happening at Tollerton Airport. 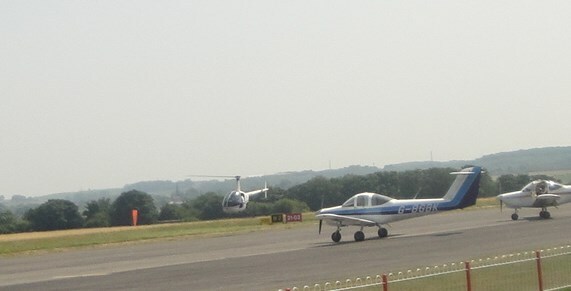 Unlike most airports you can just drive up, park, get a cup of tea, and sit down practically in touching distance of the runway to watch the planes and helicopters take off. 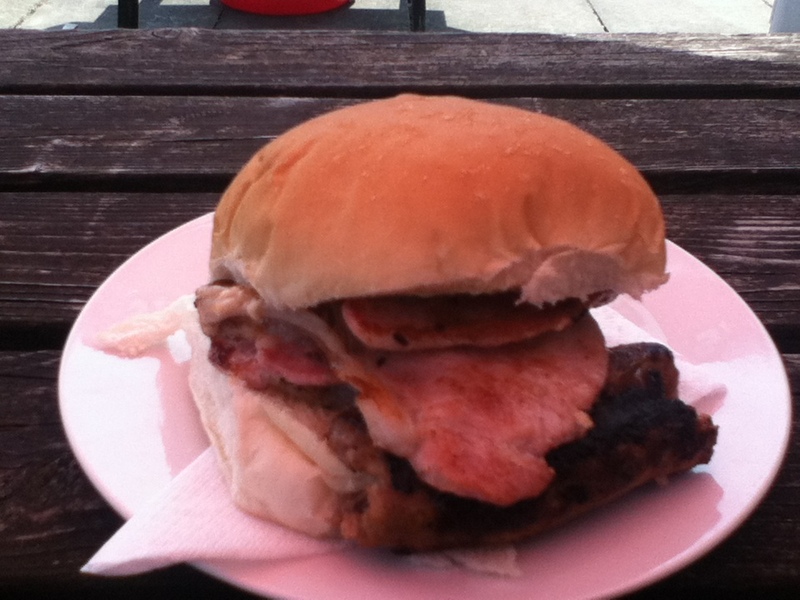 The first time I popped in I ordered a Bacon and Sausage Roll (or cob as we should say, or is it bap?) 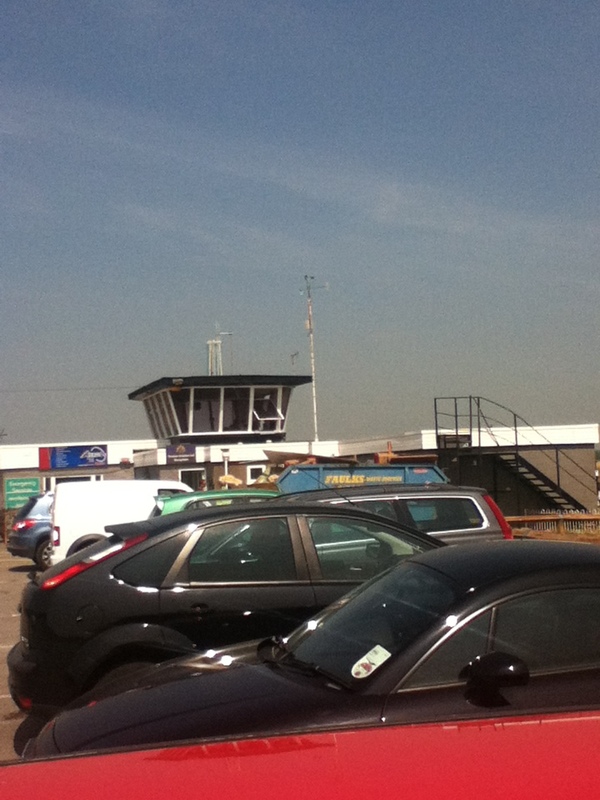 for just £2.80 and sat outside to watch the planes. Sadly on that occasion there was not any dramatic runway action, in fact the only aerial action I was treated to was a couple of butterflies fluttering thier way across the freshly mown grass, and some low flying crows that dashed across the runway looking for some shade. As for the Bacon and Sausage Cob, it was pretty good, the bacon and the sausage were freshly grilled while I waited, which was good news. There was plenty of bacon in there, three slices or two really large ones I reckoned, and there were a couple of herby sausages which were pretty acceptable for a lunchtime snack. You could not really grumble about the price, the quantity, or the freshness. 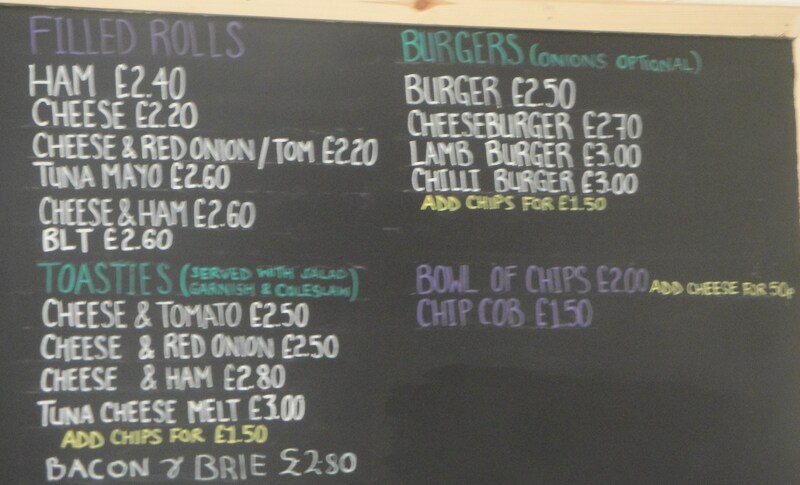 The second time I popped over to Chocks Away I had a look at the Toasties section of the Menu Chalkboard and ordered a “Tuna Cheese Melt” for £3, what sheer extravagance I was flashing to all and sundry with my purchase of the most expensive sandwich on the menu! No-one seemed the least bit interested in the man splashing the cash though, they were all too busy outside watching a young pilot zipping along the edge of the runway in a tiny helicopter. It made a change from the day before when the highlights had been watching the man mowing the grass along the runway edge in the sweltering heat, or watching the large orange carrot shaped wind sock flutter somewhat pathetically in the marginal virtually absent breeze. I quite liked my Tuna Melt, It wasn’t too much to get wordy about, but I like the way that the cheese and tuna melt together oozing out of each bite in a really very gooey and quite messy way. The sandwich did come with a sort of salad, but I am not sure that there is much call for salad in this particular café? I could be wrong though, perhaps all of those trainee pilots like to maintain a healthy body mass to save plane fuel costs. 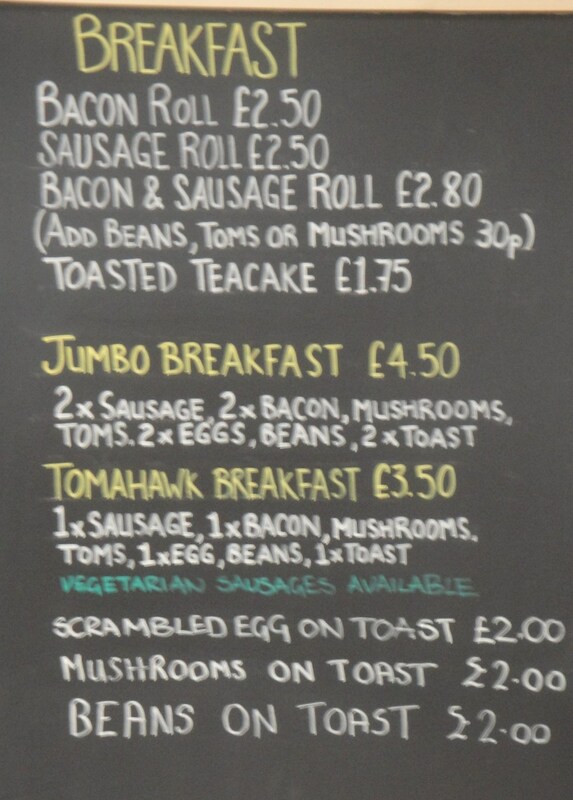 Then again looking at the menu which boasts a Big Jumbo Cooked Breakfast I am not sure that it the case. Next Post Porco Streetfood in the Old Market Square – Excellent Porchetta! Great to see chocks away getting some recognition. Cracking bunch of people who are welcoming, friendly, professional and really put the effort in. 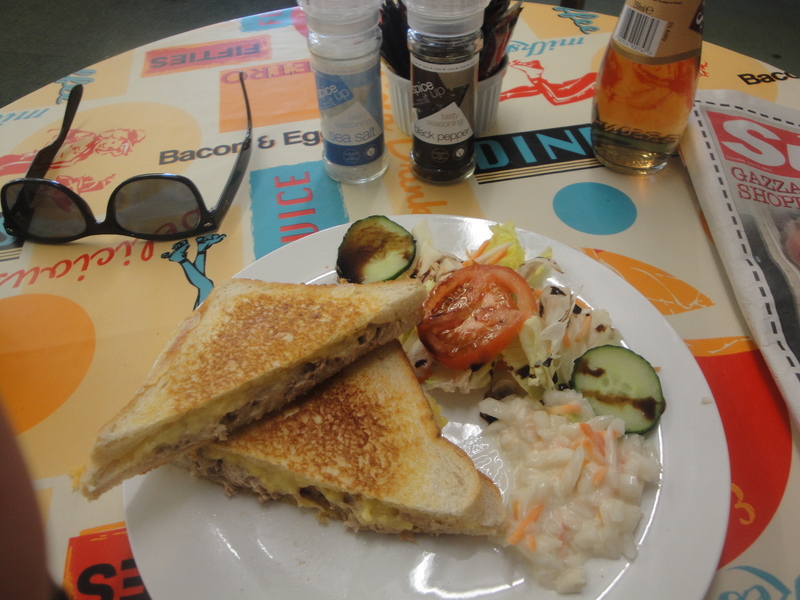 Highly recommend the cheese, ham and red onion toastie … quite possibly the very best one in the world! Simply “The Best”. 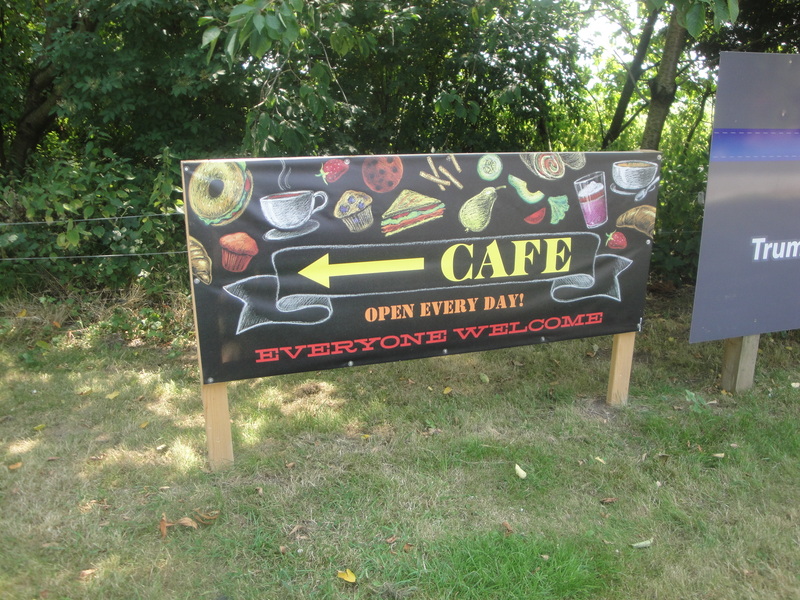 Good value,nice people, no parking problems or charges, it’s the place to relax, and plenty to see….